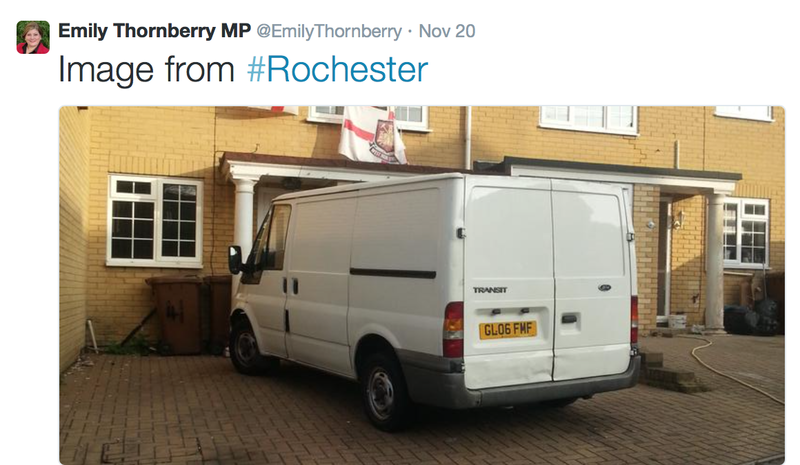 Labour’s shadow attorney general tweets a photo of a private house, with the number plate of the van in the drive visible. If that were my house or van, I’d be livid. Labour’s leader makes the situation far worse by forcing Thornberry out. Ed Miliband is a man totally out of his depth and rather than defuse the bomb that Thornberry presented, he chose to detonate it. Without getting out of range of the explosion first. Politics is a little like sport: confident players can brush off a set back. 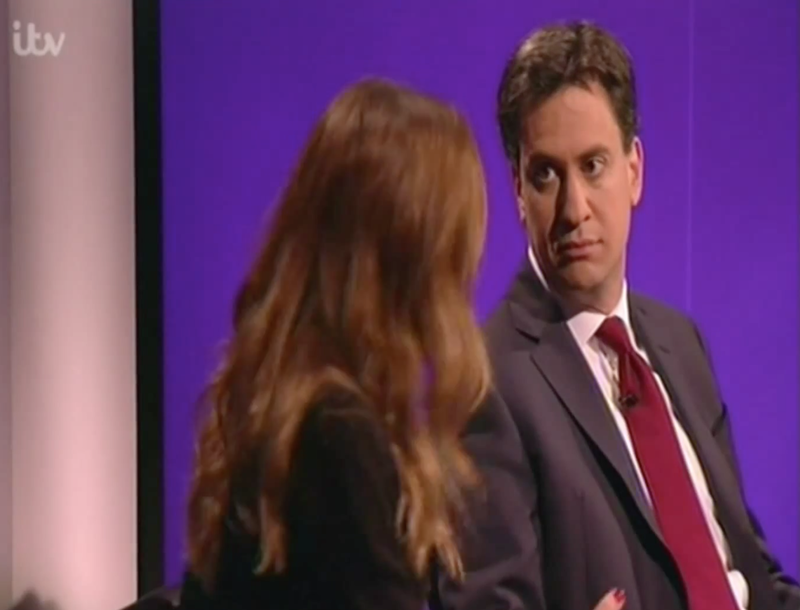 Miliband is far from a confident player. He doesn’t look comfortable in his own skin, and was taken to the cleaners by Myleene Klass in a TV exchange about the mansion tax. He is very like his mentor Gordon Brown: a little brilliant, a little weird. We’re told that people love real characters in politics and despise ‘professional politicians’. We certainly give more licence to characters, such as Boris Johnson and Nigel Farrage, and in earlier times Mo Mowlam and Ken Clarke. We warm to them, even if we don’t share their politics. We can imagine sparring with them over a few pints. Sadly, I can’t imagine anyone wanting to meet Ed Miliband down the Dog & Duck. That might be his greatest failure. And Labour’s for choosing him as their leader. What were they thinking? This entry was posted in Politics & current affairs and tagged Ed Miliband, Emily Thornberry, Labour by Rob Skinner. Bookmark the permalink.